When Mitch joined the LSG team, he brought with him plenty of experience, gathered while working in the industry, specialising as a colour technician and blow dry genius. 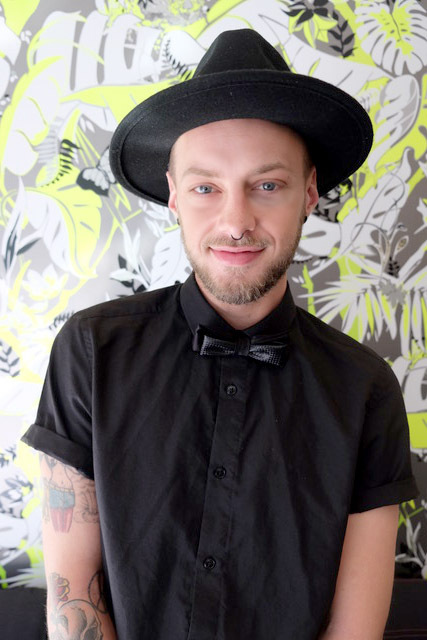 Mitch comes from a highly trained profiled background having worked in salons like Noddy’s On King and Steve English. He is extremely passionate in all aspects of hairdressing, particularly editorial styling. Mitch has a strong work ethic, with a drive for perfection, making sure each client receives the best service and are always looked after, every time! His journey within his hairdressing career has landed him alongside some of the industry’s best. Being no stranger to photoshoots and national competitions, he also enjoys spending some of his spare time at events such as ‘X-factor’ and ‘Pacha’ at Ivy. Mitch has many hair aspirations and looks forward to learning and experiencing more in the industry. His humble personality allows him to ensure your experience is one of great technique, while also being fun! He thrives on the fact that each day brings something different and there is always new techniques to learn and discover. Mitch will travel to most locations with advance notice.